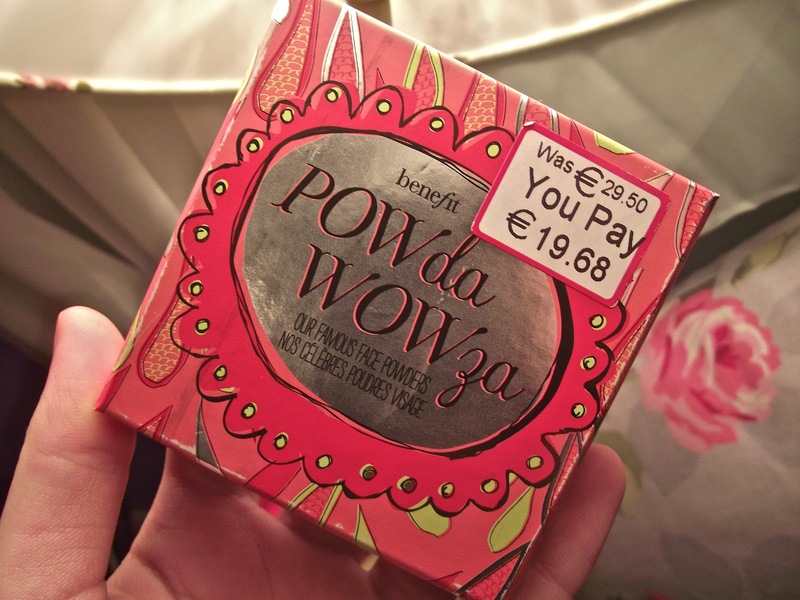 Jesska Denise: Benefit - PowdaWowza. I bought this last weekend when I was in Dublin and wandering through Brown Thomas. I originally went in to check out some Mac foundations and then I found this with 10€ off the original price. Absolute bargain in my eyes considering I've been lusting after it for a good while now. Its also limited edition so once its gone I'd probably have to wait ages to get it again. It includes three popular Benefit shades 'Coralista', ' Hoola' and 'Bella Bamba' and a tatty little brush. I love all these shades and I doubt i'd spend 25€ or so for the full size. So this is the perfect solution. I also die for Benefit's packaging. It's so cute. Have any of you tried this before? 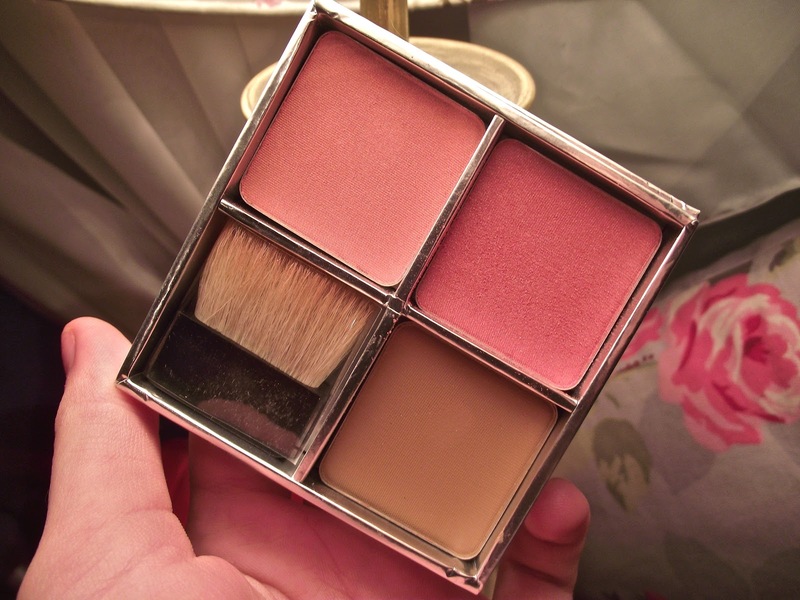 or have you tried the full size version of any of the shades? Oh, never tried this. that top right color looks lovely though! That's a bargain! Love it!